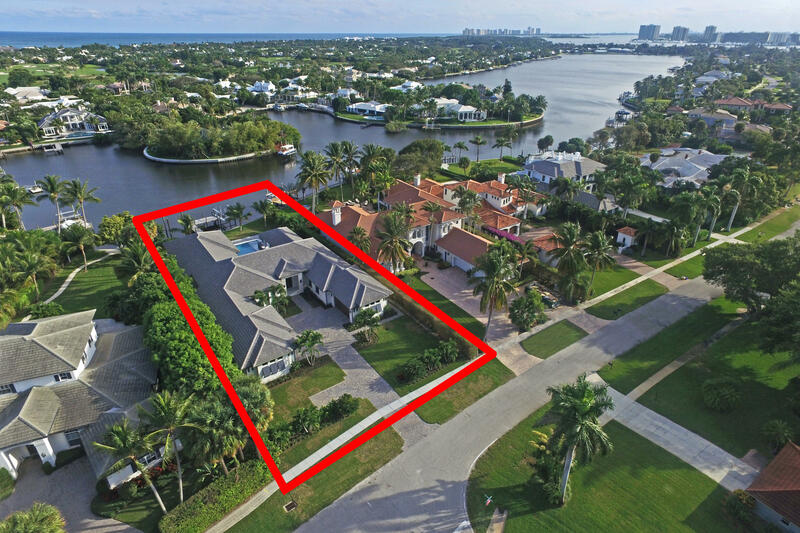 Captain's Key is a uniquely intimate private, gated water front community in North Palm Beach Florida. 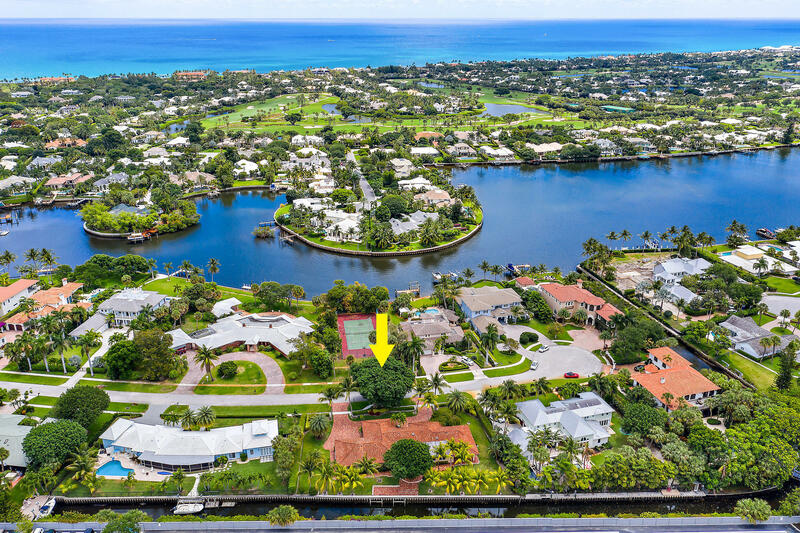 All of the homes in Captain's Key are interestingly different from each other. Captains key was developed in the early 1970's and the lot sizes are very desirable and spacious. There are also newer homes built in Captain's Key since then. 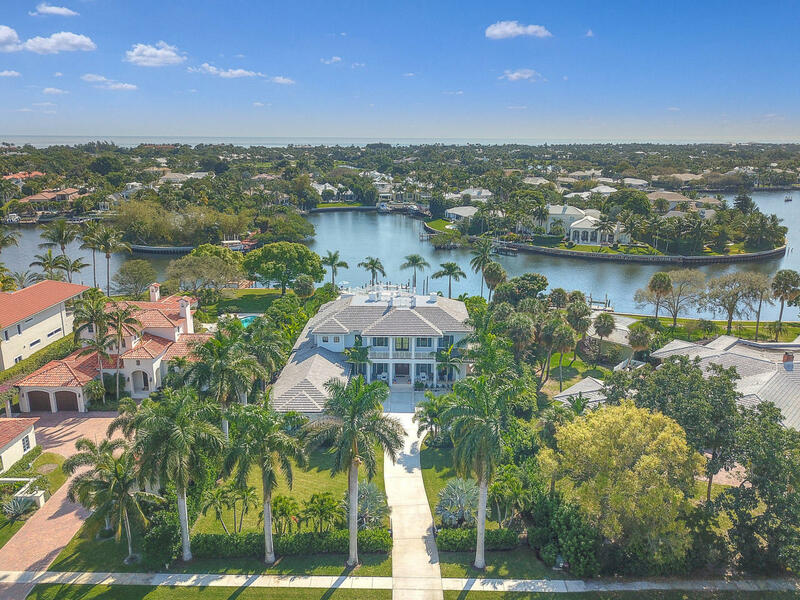 Many of the homes sit on the water with spectacular water front panoramic views. 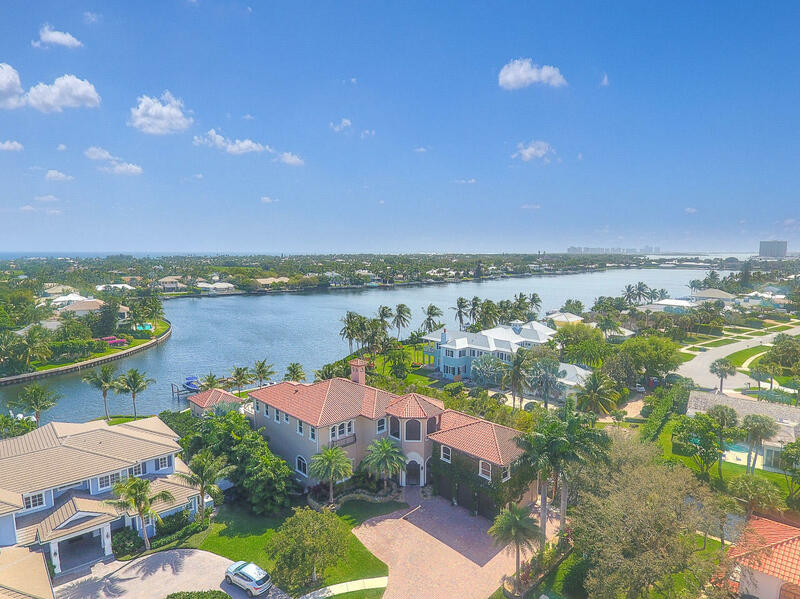 The canals and Intracoastal is part of Lake Worth that lead out to ocean access.